When a commercial aircraft that is landing on the Venus colony gets hijacked, Spike and Faye are on board because they were anticipating that such would occur, in hopes of capturing the hijackers because they have bounties on their heads. 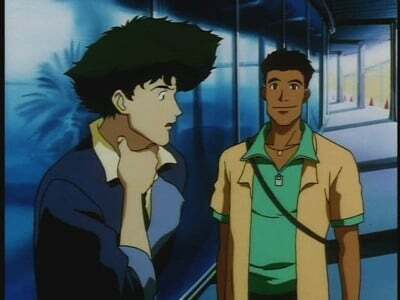 However, when a passenger named Roco Bonnaro develops an interest in his Jeet Kune Do skills, Spike decides to give him some pointers. 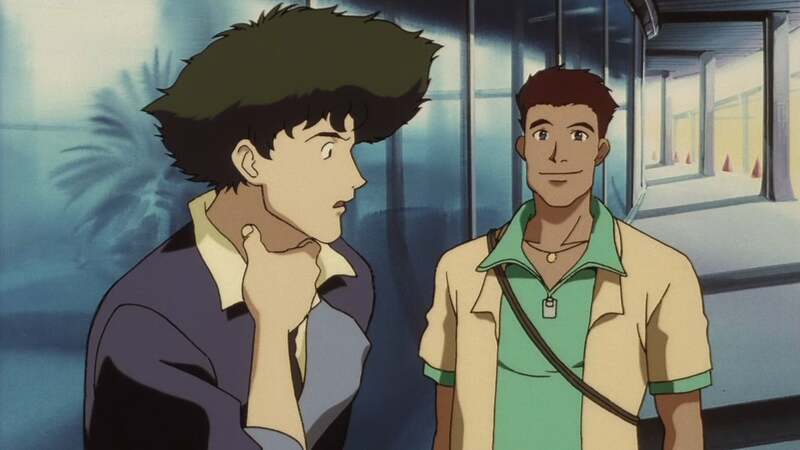 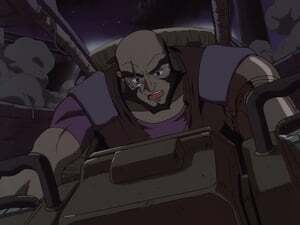 Roco gives Spike a package to hold onto, though Spike later discovers that Roco has a bounty on his head and he decides to go find him.